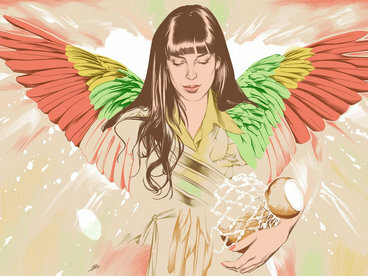 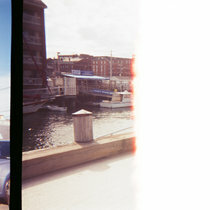 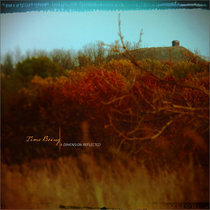 Brian Bourassa An ambient music project and series that ventured into the realms of enigmatic and abstract ambience. 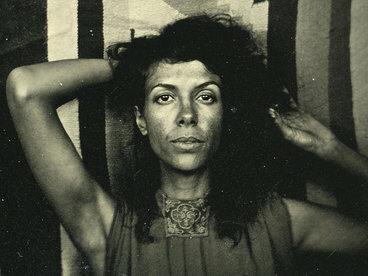 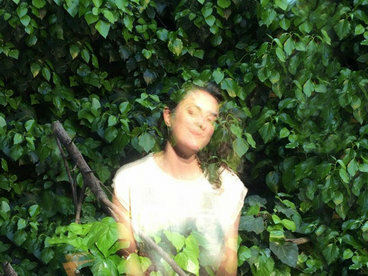 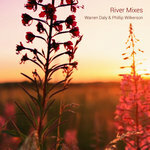 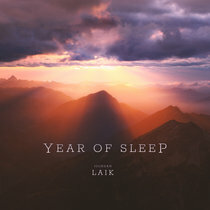 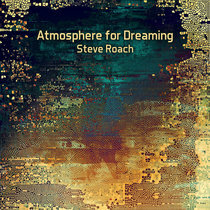 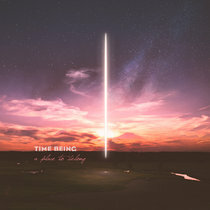 "The Complex Silence creative challenge was to explore the depths of long-form ambient music and ambient drones composed entirely of extremely subtle changes, dissonant harmonies, stretched-out harmonics, abstract tone washes, layers of atmospheres, or field recordings, but without straying too far from beauty, mystery, or wonder." 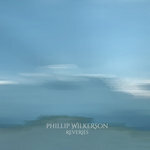 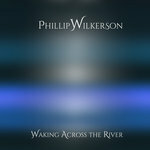 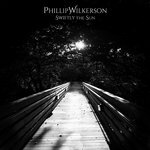 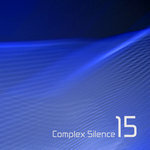 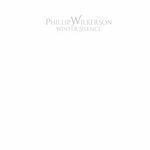 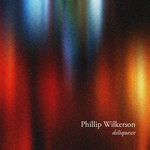 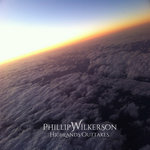 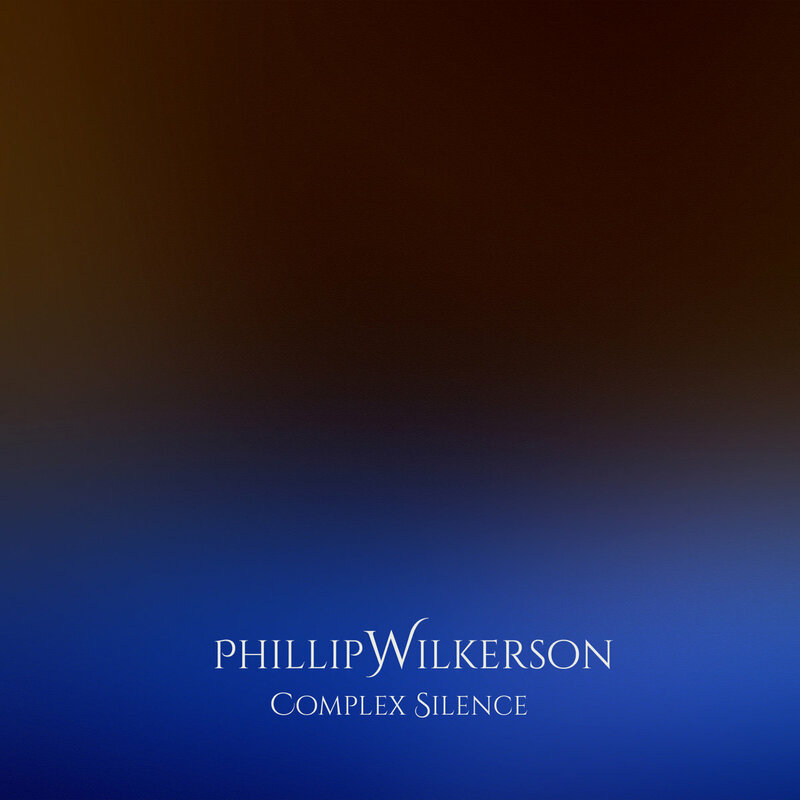 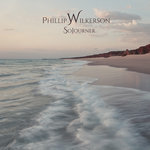 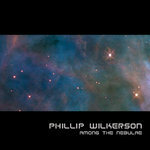 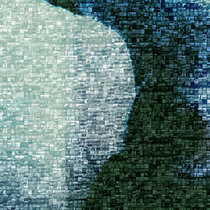 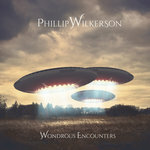 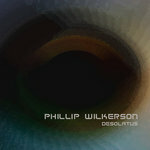 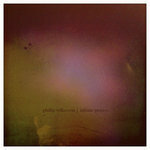 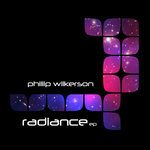 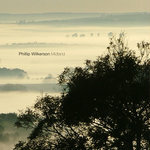 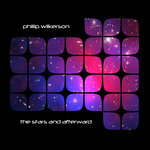 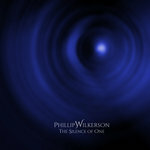 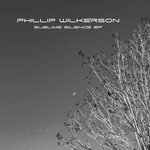 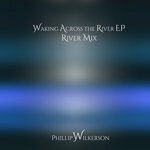 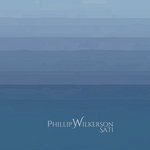 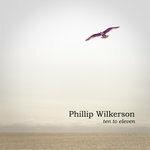 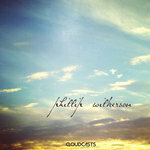 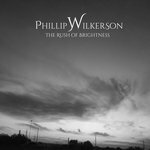 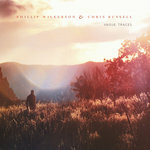 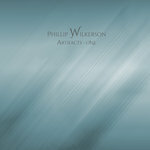 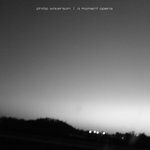 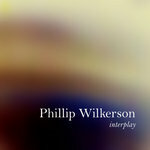 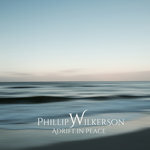 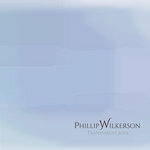 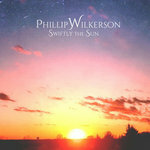 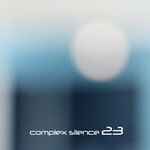 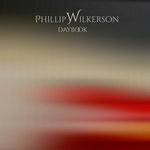 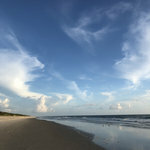 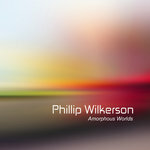 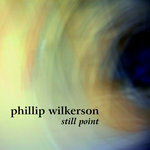 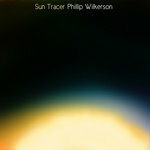 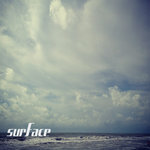 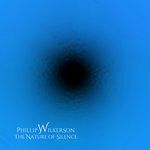 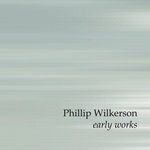 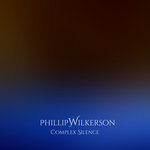 Phillip Wilkerson's original Complex Silence release, first published in 2009 at the Time Theory netlabel, is now available for download at Bandcamp.